Roku has just made a series of timely announcements which affect a number of its TV streaming products. 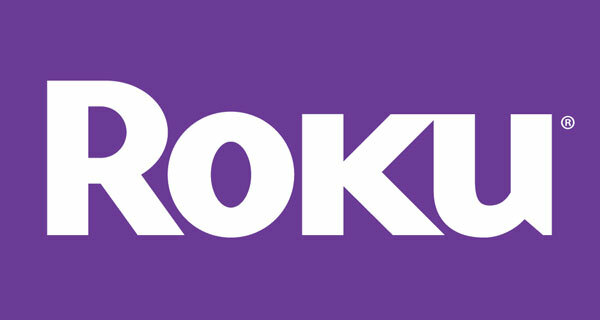 The market in which Roku operates has become increasingly crowded and competitive after both Apple and Amazon made significant announcements regarding their products and roadmap. This Roku announcement means that the company now has offerings which are able to compete with those two businesses, as well as an updated underlying operating system capable of getting the most out of the new Roku hardware. The announcements made by Roku will instantly appeal to those individuals who want some hardware for streaming but who are not willing to part with Apple TV 4K money, or for that matter not willing to adopt the all-new 4K Fire TV from Amazon. The company’s entry-level basic streaming stick – which goes right into the back of a TV via HDMI – will still continue to cost just $49.99, which is the same price-tag as last year’s model which it replaces, but now comes with an internal overhaul that should see it offer 50% more speed and performance. The accompanying remote control also benefits from an intelligent update which allows it to be controlled through voice. For those that are happy to pay a little bit more, an outlay of $69.99 will command ownership of the new Roku Streaming Stick+, which essentially steps into the hot seat left by last year’s Roku Premiere 4K box. This Plus option comes with HDR and 4K UHD support, as well as a wireless range of up to 4 times the basic stick thanks to a new module built directly into the cable. Then there is the Roku Express and Roku Express+, priced at $29.99 and $39.99 respectively. Both come with internal processor updates, with the Express+ offering connection via composite ports to older TVs for the additional $10. If you are thinking Apple TV 4K, but want to maybe consider Roku as an alternative, then there’s the big Roku Ultra to consider in this new lineup. The box hasn’t been refreshed with new internal or components, but its price-tag has dropped from last year’s $130 to a new $99 outlay. This gets you 4K 60 frames-per-second support and HDR10. There are also ethernet and USB inputs as well as a new Find My Remote feature which will help you locate a lost control device. 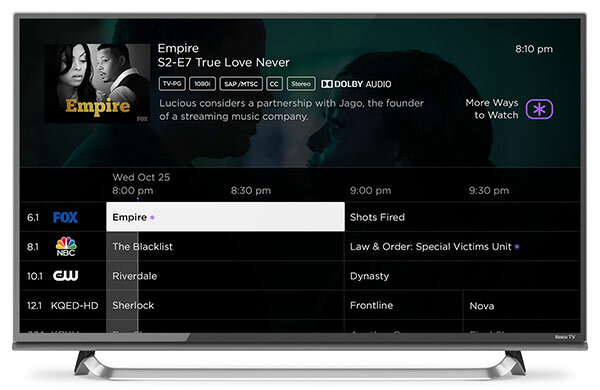 To underpin those new products, the company has also announced Roku OS 8, the operating system which powers the devices, offering big changes to how the OS handles over-the-air programming, including TV Everywhere Single sign-on, Smart Guide, and much more. Some older streaming products from Roku won’t benefit from Roku OS 8, but the platform will start rolling out through October and November. Those interested in the new Roku lineup can pre-order the hardware of their choice starting right now, with availability expected on the 8th of October. does Roku OS support utf-8 yet? I have foreign (asian) titles. For years, Roku stuck its head in the sand and don’t care about it … therefore, no more Roku for me until they support it.